Spend the day after turkey day at Audubon, sing along with the Rhode Island Civic Chorale Orchestra, sail away to Block Island for a shopping stroll and more fun things to do. 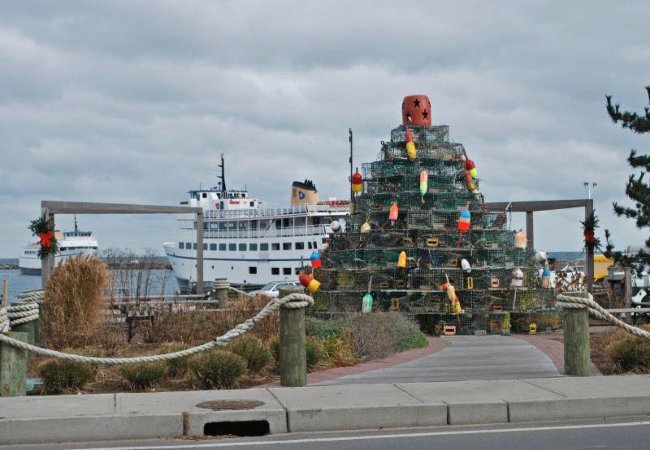 Photo from Block Island Shopping Stroll Facebook Page. 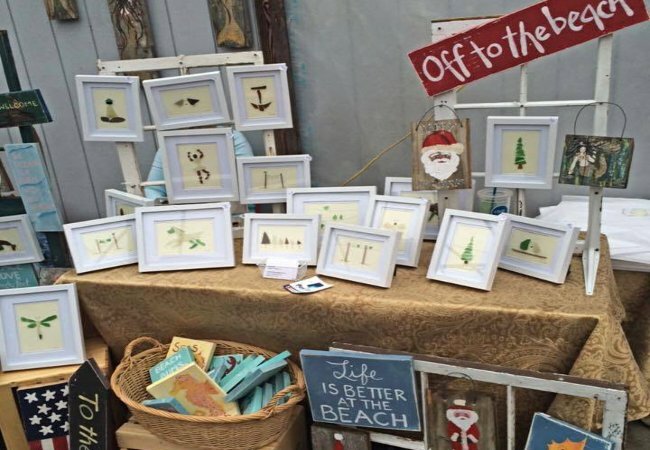 Sail away to Block Island for the twenty-eighth annual Christmas Shopping Stroll. Local seaside shops will offer discounts and sales to shoppers as they browse for the perfect holidays gifts. Plus, those heading to the island can also burn off their Thanksgiving dinner in the Fourteenth Annual 5-K Turkey Trot. The race will begin at Fred Benson Town Beach. Photo from Rhode Island Civic Chorale and Orchestra (RICCO) Facebook Page. 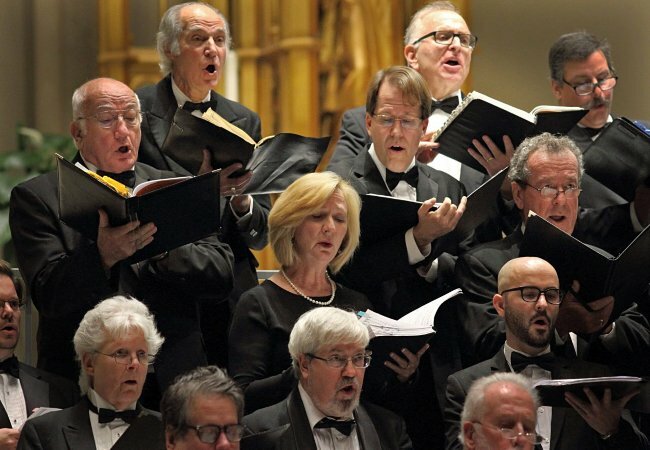 Start your holiday season with tunes from the Rhode Island Civic Chorale and Orchestra. In their first concert of the season, sensational soprano singers such as Dana Varga and Teresa Bucholtz will lead spectacular performances that your friends and family will thank you inviting them to. J.S. Bach is the composer of the piece and is referred to as the greatest composer of all time. The Details: Nov. 24-25. See website for concert times. Adults $30 at door, $27 in advance; seniors $24; students $10 with valid ID. See website for concert locations, 401-521-5670, ricco.org. Photo from Day After Thanksgiving Activities: We Love Birds! Facebook Page. Give thanks to nature this holiday season and stop by the Audubon Nature Center and Aquarium the day after Thanksgiving. 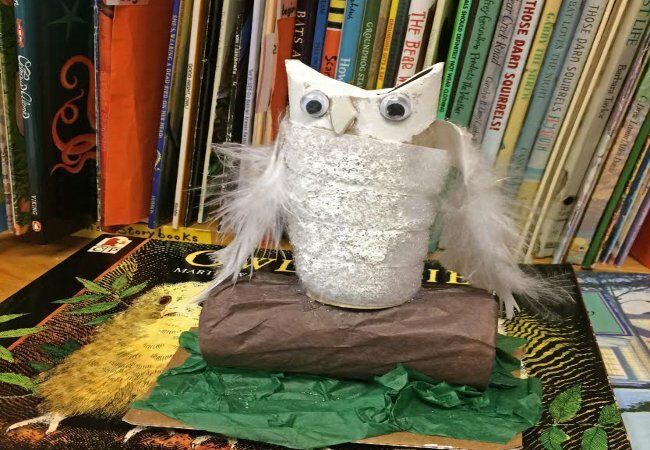 Visitors can listen to an owl presentation and bird nature stories, go for a turkey trot nature walk to walk off turkey dinner, make bird feeders and take part in fun arts and crafts with family and friends. The Details: Nov. 23. 10 a.m.-3:30 p.m. Free with admission. Audubon Nature Center and Aquarium, 1401 Hope St., Bristol, 401-949-5454, asri.org. Photo from Swansea News Facebook Page. Sing by the Swansea Craft and Bake Sale for a fun day filled with holly jolly activities. Kiddos can take part in face painting, make homemade crafts and and say hello to the man in the big red suit. A raffle, silent auction, lunch and homemade goodies will be available, too. Proceeds will benefit Swansea families in need. Photo from Artisans by the Bay Facebook Page. Peruse the finest and most unique arts and crafts created by Artisans located throughout the New England area. 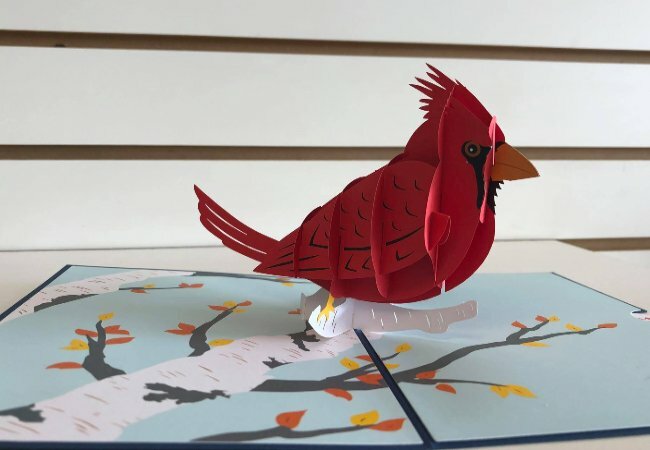 The Artisans by the Bay event offers holiday shoppers the opportunity to browse through one-of-a-kind pottery, jewelry, stained glass, holiday items and more to find a perfect gift for that special someone! After shopping ‘til you drop, munch on award-winning culinary delights at the hotel’s restaurant. The Details: Nov. 25. 10 a.m.- 4 p.m. Free. 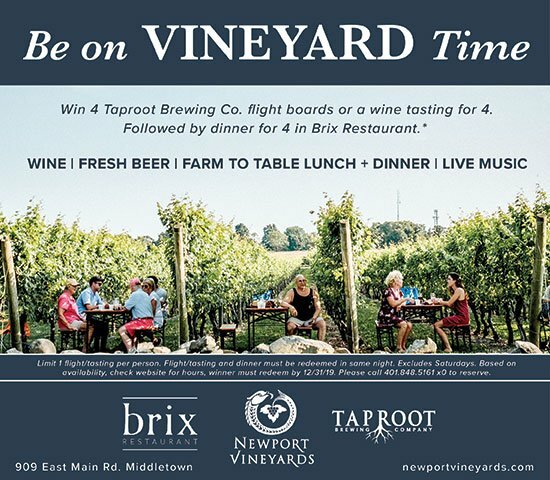 Hotel Viking, 1 Bellevue Ave., Newport, 401-683-3447, artsnowri.com.